Let’s find out the answer to certain questions. 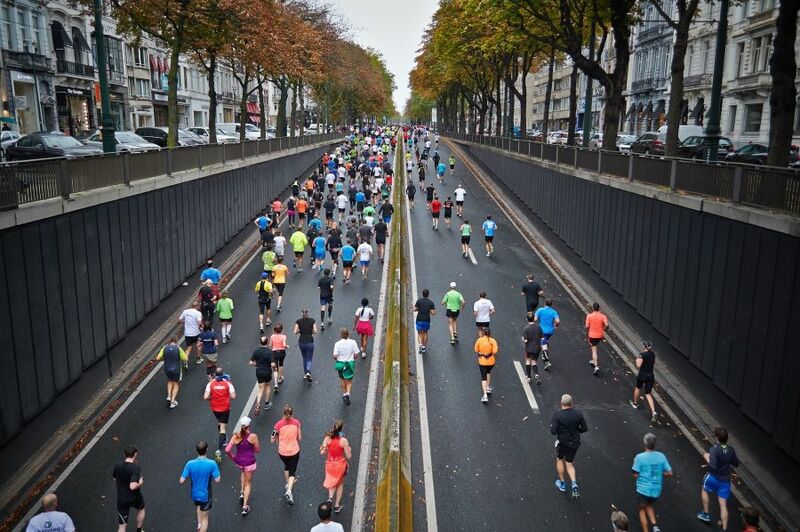 Why is marketing like a marathon? How is it much harder than a marathon? There are some points which answer these questions. The job of a marathon runner is hard. He needs to learn skills and tactics in order to be expert. Online marketing is a task which must be accomplished with attention, and dedication. The marketer must spend much time in studying SEO strategy, social media engagement, and marketing industry aspect. Marketers need to have a grip over the online marketing strategies. Marathon runner set a pace for himself. He set a goal for himself. And slowly with dedication and hard work he tries to achieve that goal. He makes him ready for the task slowly. By the time he gets that rhythm. By the same token marketers need to set a goal for them. Their goal is to establish their brand’s value. They strive to make their brand re-known and famous. You need to give time to your work in order to establish it. Make a content which is logical and consistent which can captivate the mind of the reader. It must be enough informative and attractive and probably according to the needs or demands of the customers. Business can run after you have placed reliability and efficiency. After getting mastery over-running and marketing you will be eager to start your start.